A premature birth is one that happens before the 37th week of pregnancy. Any birth after this point is considered a full-term pregnancy. Premature babies often have medical issues that require them to stay in the hospital longer than babies carried to term, and the earlier a baby is born, the more at-risk they are of having health issues. The more babies a woman is pregnant with at once, the earlier her expected delivery will be, with twin pregnancies lasting an average of 36 weeks, triplets 32 weeks, quadruplets 30 weeks and so on. Although this is often due to the fact that women who conceive through in vitro are more likely to be pregnant with multiples, even women with a singleton pregnancy conceived with IVF are at risk for preterm birth. Being pregnant depletes a woman’s stores of essential nutrients that help the baby grow in utero and afterwards through breastfeeding. So, becoming pregnant before having time to recuperate from the previous pregnancy and replenish those nutrient stores can have a big impact on the new pregnancy. Chronic health conditions such as diabetes or heart disease. The higher the number of previous miscarriages or preterm births, the higher the risk of preterm birth. Prolonged stress can cause a mother to go into premature labor, which is why stressful life events like the loss of a job or of a loved one are associated with premature births. Physical injury (especially to the abdomen) can cause placental abruption, among other things, which can cause premature birth or even a miscarriage or stillbirth. Black women are more likely to have a premature birth with a premature birth rate of 14%, which is 50% higher than the premature birth rate for white women. Low blood pressure, patent ductus arteriosus (PDA), anemia and jaundice. Bronchopulmonary dysplasia, apnea, asthma and respiratory distress syndrome. Premature babies’ lungs often lack surfactant (a substance which helps the lungs expand and contract), which can lead to respiratory distress syndrome. Intraventricular hemorrhage (brain bleeding), cerebral palsy, developmental delays and learning disabilities. Premature babies often have underdeveloped immune systems which increases risk of infection. Retinopathy of prematurity (ROP), detached retina, impaired vision or blindness. Delayed tooth eruption, dental misalignment and discoloration. Premature babies are often born without an adequate amount of fat stores to help them retain their body heat; if their body temperature gets too low they can become hypothermic. 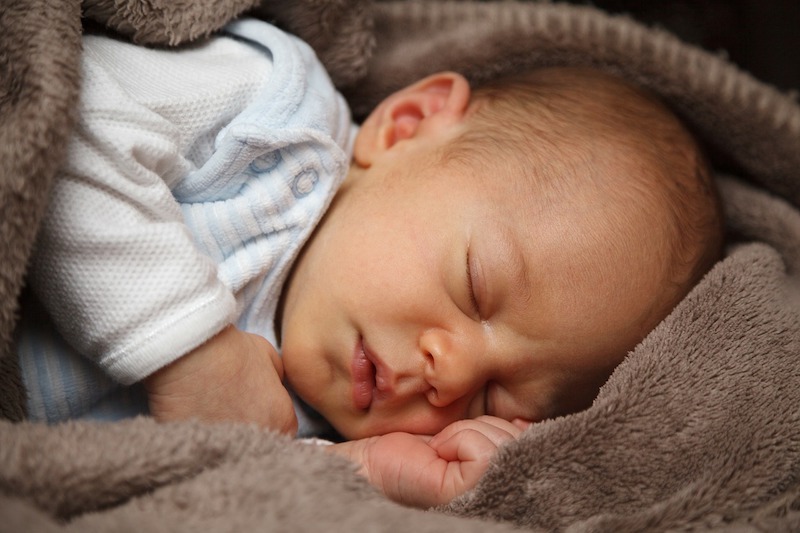 Premature babies are at higher risk for Sudden Infant Death Syndrome (SIDS). Waiting at least a year between pregnancies to ensure the mother has fully recovered from the previous pregnancy and replenished her stores of nutrients. Lowering caffeine intake and quitting smoking, drinking or using drugs can help ensure the baby is carried to term. Get to a healthy weight before pregnancy and maintain a healthy weight throughout. Women with a short cervix can undergo cervical cerclage, which is a surgical procedure that closes the cervix with sutures which are taken out at the time of delivery. Women who have a high risk of premature birth, such as women pregnant with multiples, can lower their risk by restricting their level of physical activity or exertion. Women with histories of miscarriages or premature birth can use progesterone supplements to decrease their risk. If you are concerned about premature birth or have any of the risk factors listed above, make an appointment at Mt. Auburn today to discuss the best ways to help carry your baby to full term.